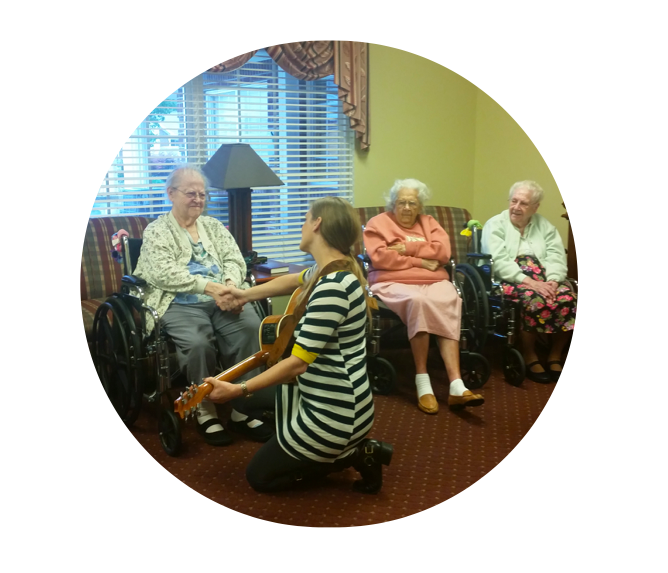 What is Music Therapy? - Dynamic Music Services, Inc. 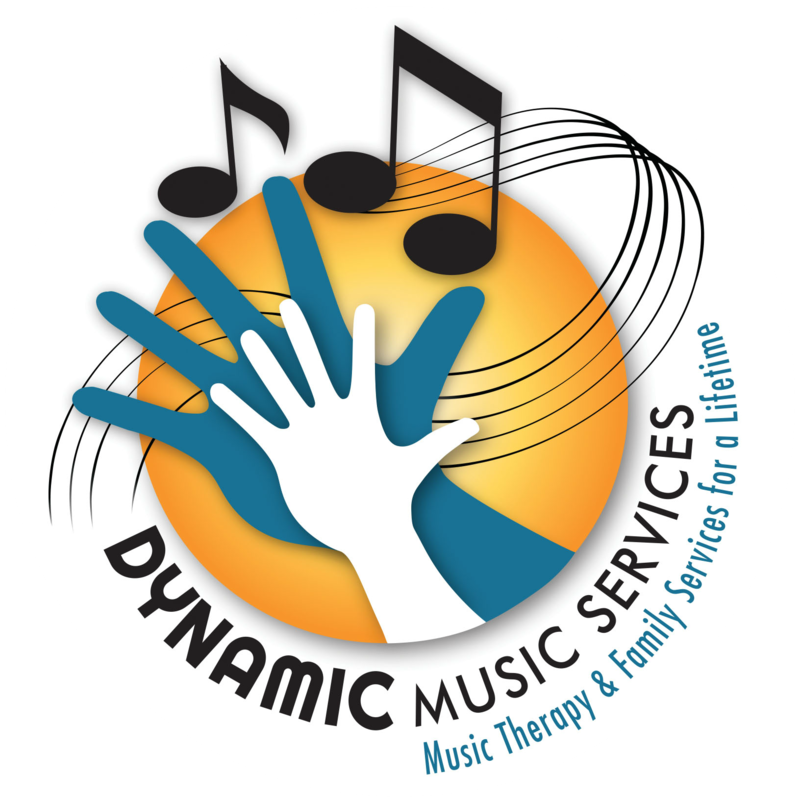 Dynamic Music Services, Inc. provides high quality music therapy services to individuals and groups of all ages and abilities. We are passionate about our work and deliver services that are firmly focused on our clients and their strengths and needs. 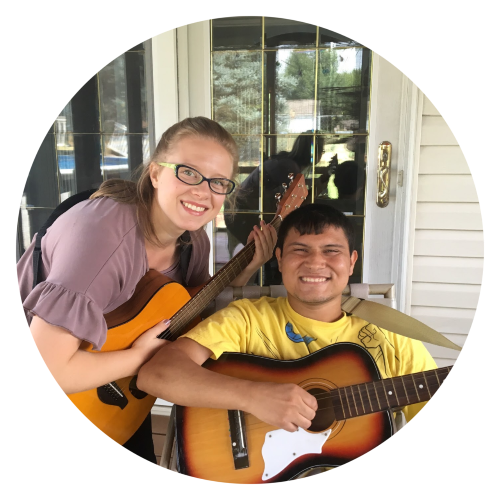 How does music therapy benefit me or a loved one? 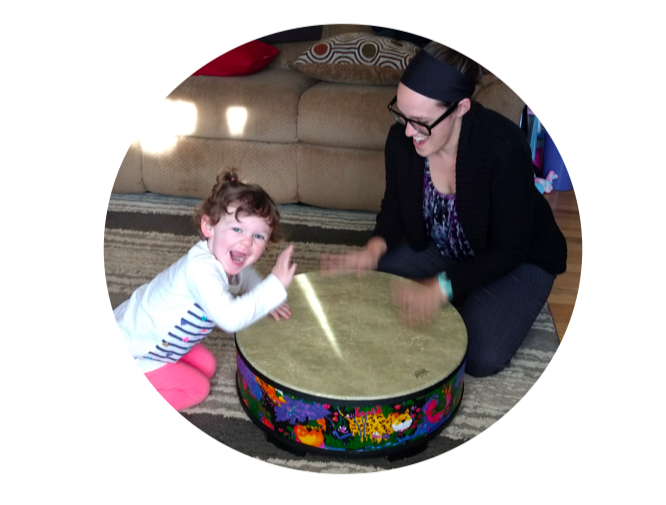 How is music therapy funded? Have a referral? Fill out our form below.